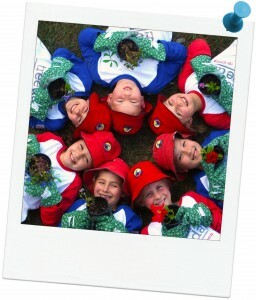 Activity: Schools Tree Day – How to plant a tree! Quick summary: This resource helps students learn how to plant, and care for a seedlings. It encourages young people to head outside into nature to care for and appreciate their local environment. Following his lesson is an ideal way for students to participate in Planet Ark’s Schools Tree Day – the largest nature-care event in Australian schools. You and your students will join thousands of amazing teachers in making a difference, fostering a child’s love of nature and creating positive environmental change. So, get growing! It only takes a minute to register for Schools Tree Day. Resources required: Seeds, Student Worksheet. 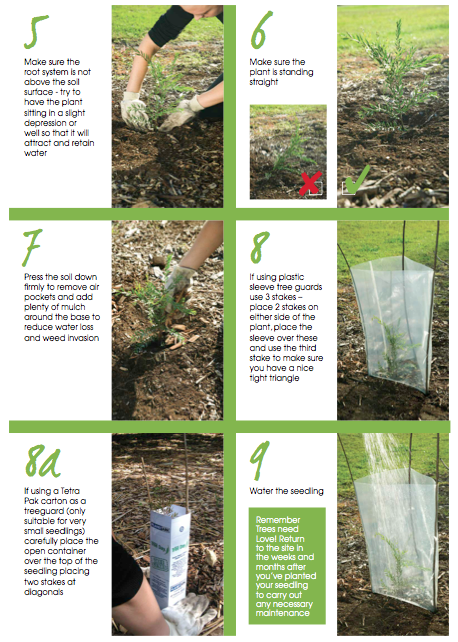 Homework and extension opportunities: Encourage students to plant a tree at home. A stronger sense of concern and care for the environment in later life. Taking part in Schools Tree Day is an essential way to connect young people to nature. The video clip will demonstrate to your students the correct way to plant a tree. 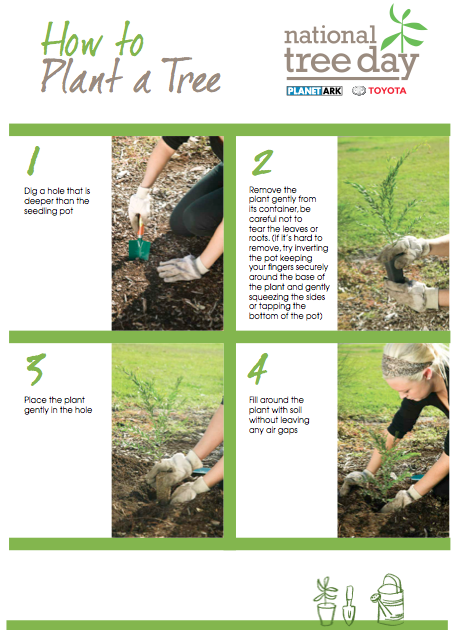 Download the 'How to Plant a Tree' guide from Planet Ark here.